Peter & Steve Miller Band on the Road Again This Summer! PETER ON THE BIG INTERVIEW! 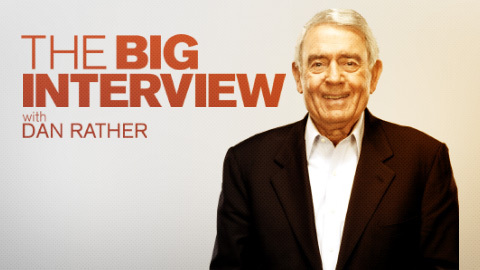 See Peter on Dan Rather’s hit show The Big interview! If you missed it on AXS TV, you can view it here! Peter will reissue his critically lauded album Fingerprints on January 26 via his own imprint Phenix Phonograph. 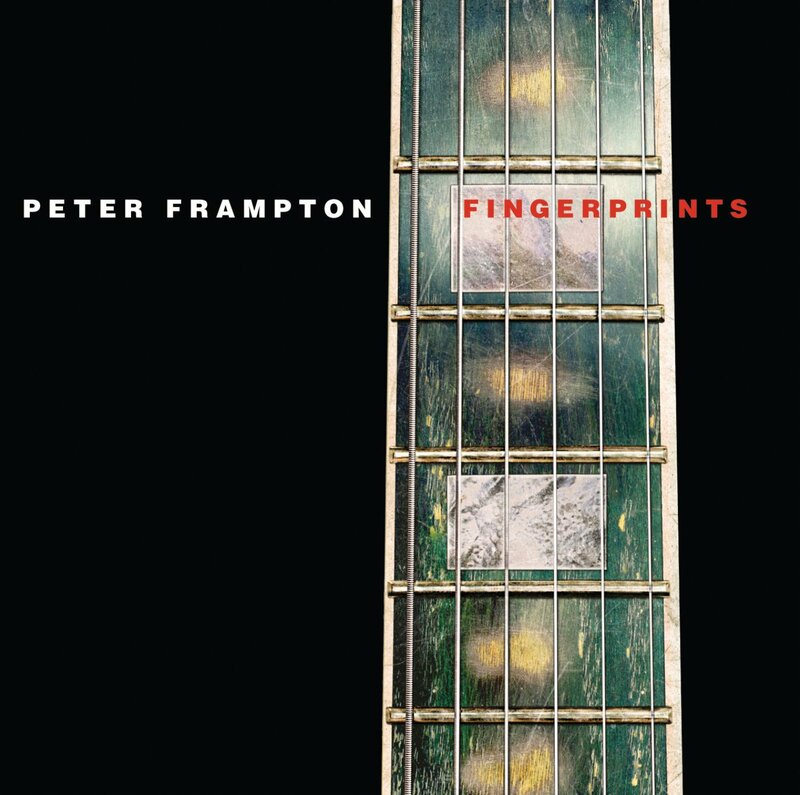 Originally released in 2006, Fingerprints won the 2007 Grammy Award for Best Pop Instrumental Album and Frampton’s cover of Soundgarden’s “Black Hole Sun” off the album was also nominated for Best Rock Instrumental Performance. Frampton navigates a diverse range of material on Fingerprints, from American soul to Latin balladry and timeless rock. Guest artists include The Rolling Stones’ Charlie Watts and Bill Wyman on “Cornerstones”; original Shadows members Hank Marvin and Brian Bennett on “My Cup of Tea”; and Pearl Jam’s Mike McCready and Matt Cameron joining Frampton for the “Black Hole Sun” cover and the original “Blowin’ Smoke.” Frampton’s band on Fingerprints features John Regan (bass), co-producer Gordon Kennedy (guitar and backing vocals), Arthur Stead (keyboards) and Shawn Fichter (drums). 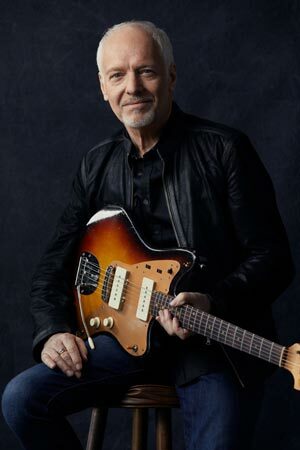 The video for “I Saved A Bird Today,” the new song from Grammy-Award wining guitarist Peter Frampton, is premiering via NPR Music, who hail, “Frampton’s most recent recordings have recast the singer-guitarist as a gentler acoustic chronicler of life, but his softly accented charm and charisma remain intact.” The video was made by the dreambear production company and animators Antonio Corral and Manuel Casares. Watch here http://n.pr/2uaiR1I. Peter was on Washington D.C.'s Capitol Hill for his first lobbying trip sponsored by ASCAP with songwriters Rob Thomas, Eric Bazilian, Rob Hyman, Ledisi, Jimmy Jam, Terry Lewis and Paul Williams (who is also the PRO's chairman and president) as part of the organization's "Stand With Songwriters Advocacy Day" (April 26). Read all about it HERE!